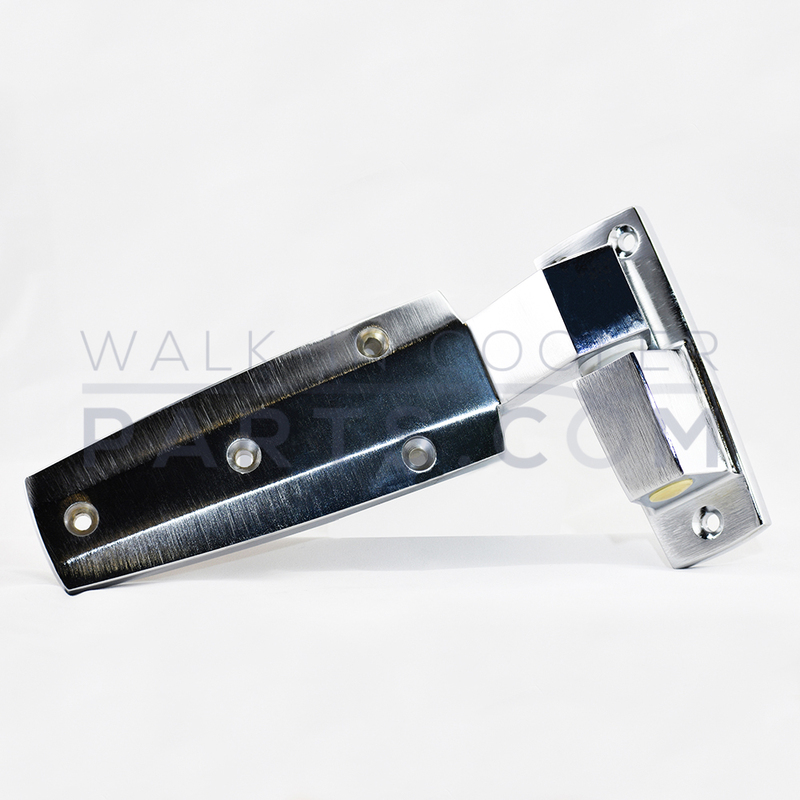 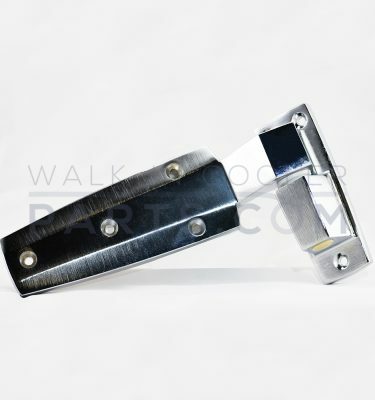 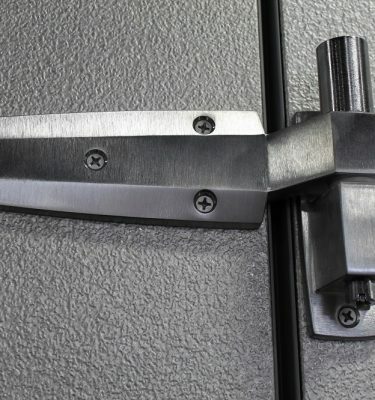 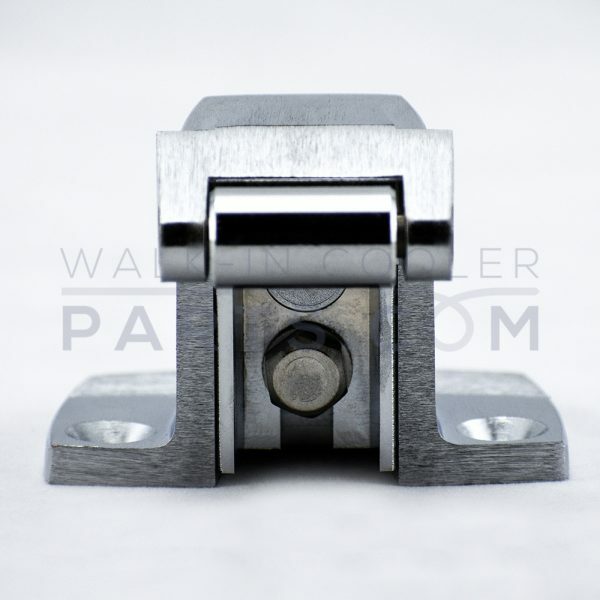 W19 Complete Handle Assembly – Pull latch with a flush rolling strike and inside realease for a 4 inch thick door. 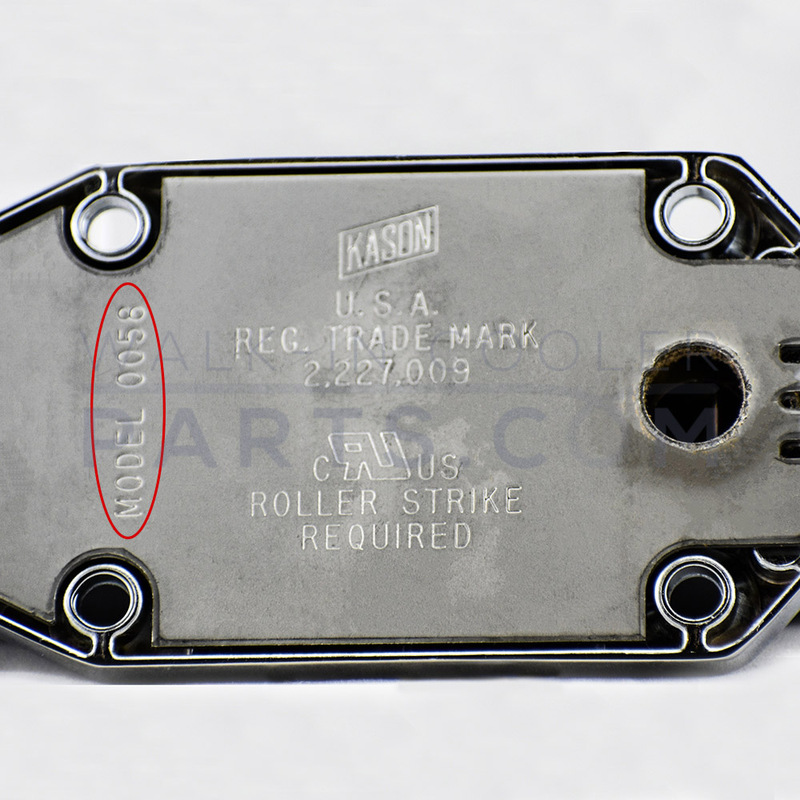 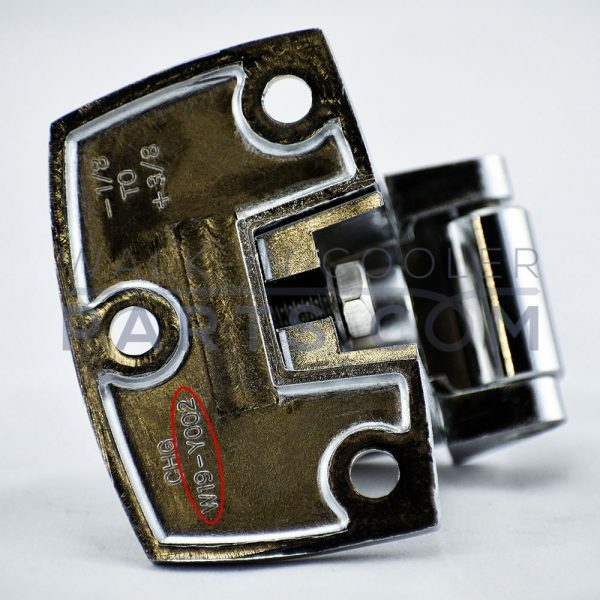 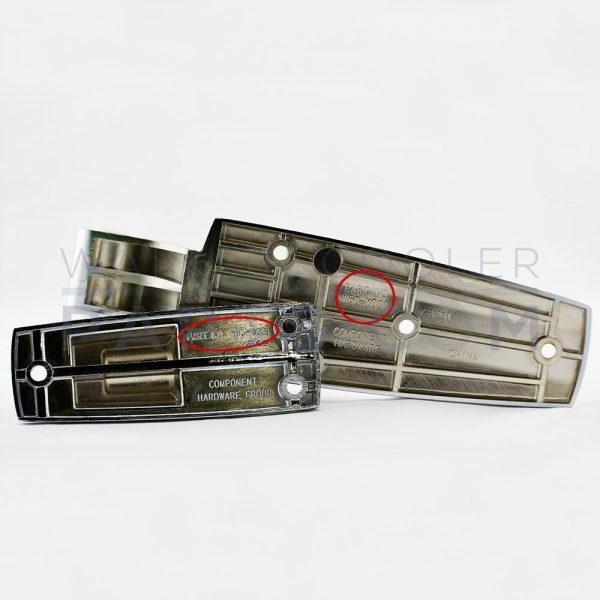 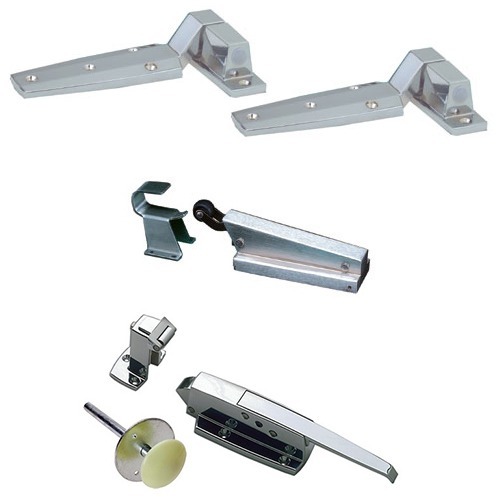 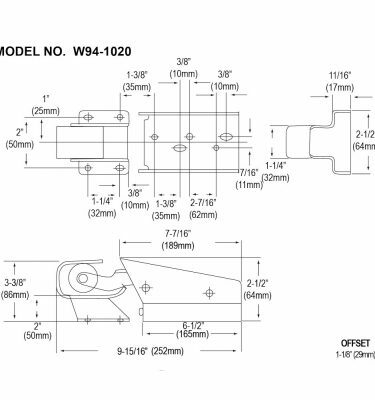 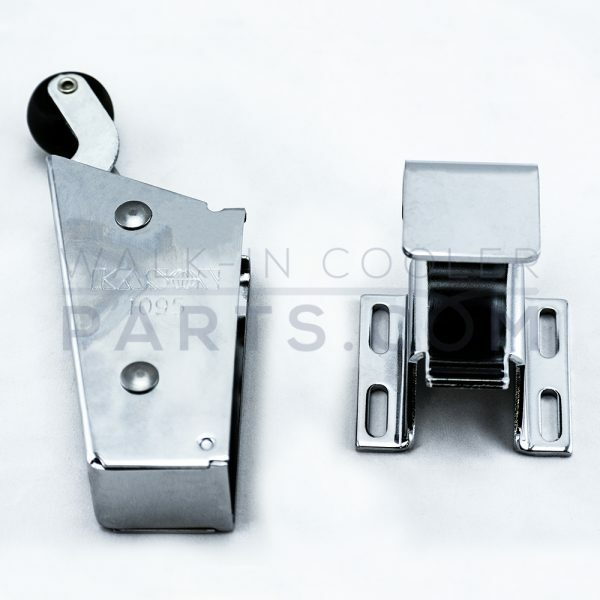 W60 Hinges – Pair of self-closing flush hinges with one spring kit for additional closing force. 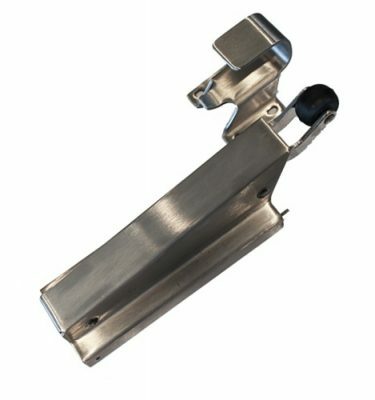 W94 Hydraulic Door Closer – Concealed mounting closer with a flush hook. 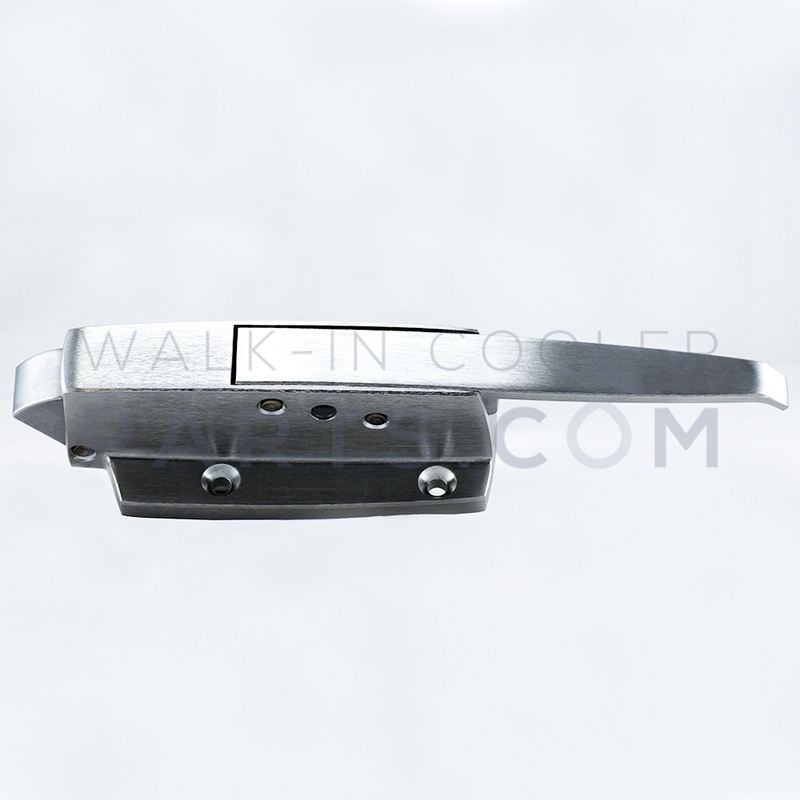 All parts feature a brushed chrome finish. 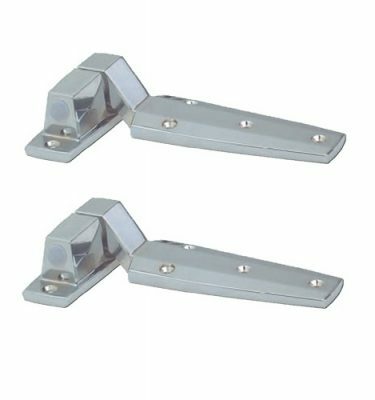 For move info, visit the individual page for the W94 Hydraulic Door Closer, W19 Complete Handle and W60 Hinges.